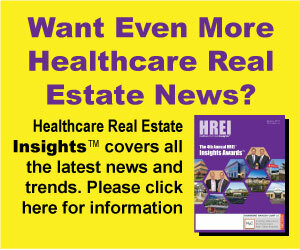 You know you have been covering the healthcare real estate (HRE) sector for a long time when you frequently find yourself writing articles about transactions involving the same properties you’ve written about before. Such was the case for us at Healthcare Real Estate Insights™ this month when we learned that a big chunk of the Lillibridge Health Trust portfolio is for sale. You will find complete details in this month’s cover story, “Seems like old times,” starting on Page 20. 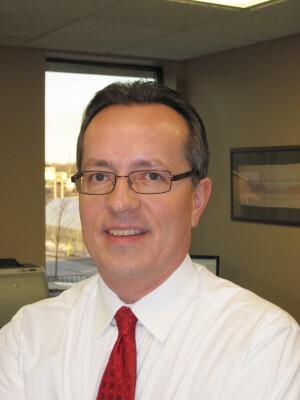 But to quickly summarize, Lillibridge is selling 14 assets and about 1.2 million square feet of medical real estate accumulated by its Lillibridge Health Trust during the late 1990s and early 2000s.